Through innovative business models, products and use of cutting-edge technologies such as artificial intelligence (AI), Big Data, digital identity and the Internet-of-Things (IoT), fintech companies are making significant progress in promoting financial inclusion, according to a new report co-authored by the International Finance Corporation (IFC), a sister organization of the World Bank and member of the World Bank Group. The report, titled Financial Inclusion in the Digital Age, explores how fintech can help improve financial inclusion by allowing underserved individuals and businesses to gain access to basic financial products including banking accounts, credit, financial planning, and insurance products, among other products. 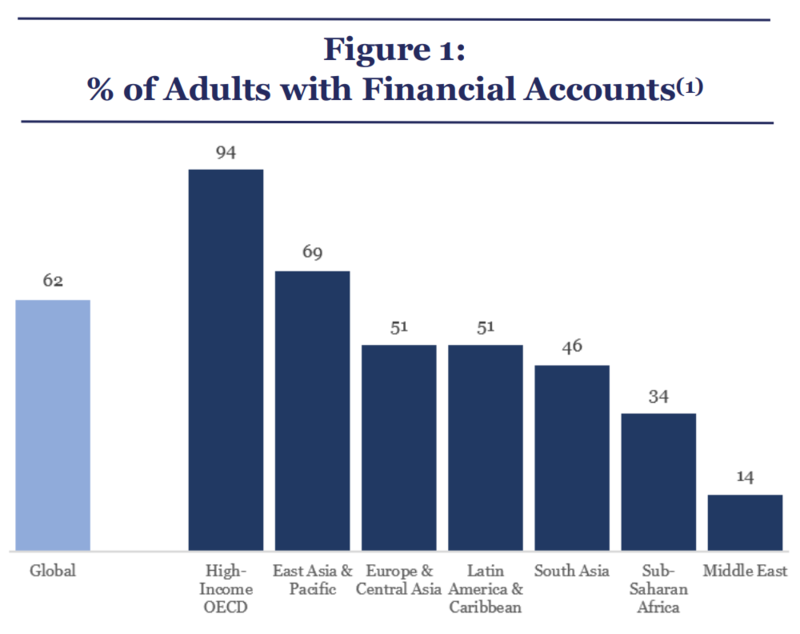 Over two billion unbanked adults in the world, representing 38% of all adults globally, lack access to basic financial services. Another 57% have basic accounts but do not have access to diversified investment and savings options, low cost payments services, core household and business insurance, or credit. According to the report, the resulting poor financial wellness is not just a low-income bottom-of-the-pyramid problem in developing economies. It has been democratized with growing income inequalities in developed economies too. Achieving financial security and financial inclusion is critical to reducing poverty and achieving inclusive economic growth. It also has positive effects on consumption, employment status and income, and on some aspects of physical and mental health. Digital payments: New entrants to the payments space are leveraging electronic transactions, mobile phones, and other technologies to turn expensive processes into self-service or automated processes. These have significantly expanded access and reduced costs for all users and managed to include parts of the population that have previously not been able to use such services. 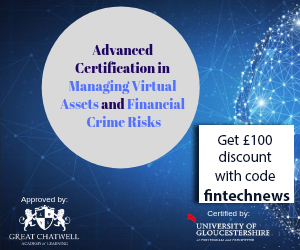 Lending and related ecosystem: Fintech companies are using alternative data sources to help assess the creditworthiness of those without a formal credit bureau history and enhance fraud checks. Technology-driven alternative lenders and other players in the ecosystem have been making strides both by reducing the time and costs associated with the loan applications and by expanding credit access. Savings and financial planning: Digital distribution and onboarding of consumers and small businesses address some of the restrictions that previously hampered broader accessibility of deposit and investment products. Furthermore, marketplaces and data analysis have made a significant contribution to transparency and consumer information. Insurance: Digital distribution combined with big data, data analytics and machine learning has begun to transform the insurance industry. Insurance products can now be sold at a fraction of the cost of sales through physical brokers. Meanwhile, the IoT is allowing insurance companies to track the use of insured goods and offer insurance policies that are much more tailored and priced to actual usage and risk. 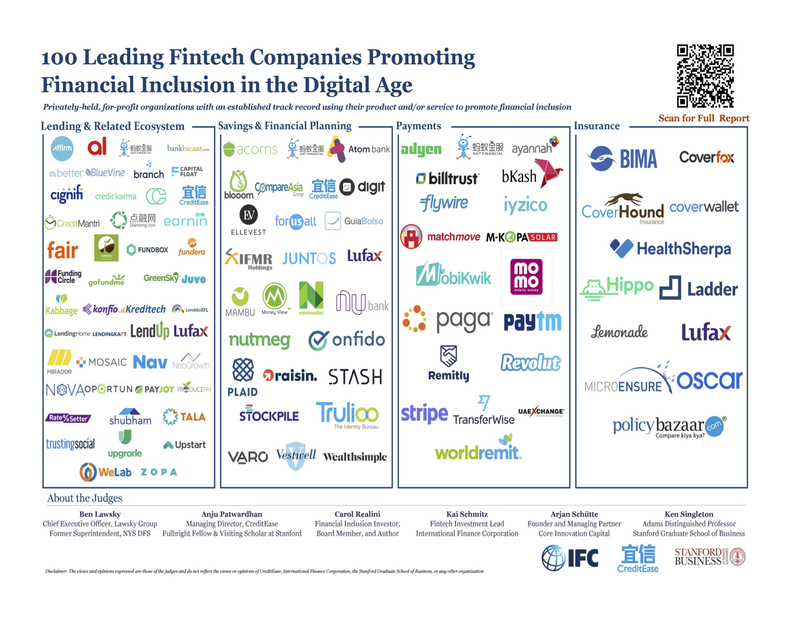 The report provides a list of the top 100 fintech companies globally that are supporting ‘Financial Inclusion in the Digital Age’ across these four verticals. These 100 companies are mission-driven but are also focused on providing attractive risk-adjusted returns to their investors. In the payments space, the report cites startups such as Matchmove Pay, TransferWise, Ayannah, Stripe, Iyzico, MoMo, and Adyen. 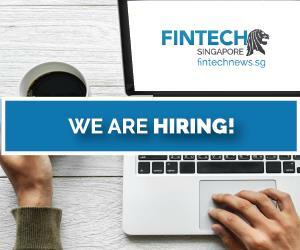 In lending and related ecosystems, it names ventures that include Branch, Capital Float, Fair.com, Kabbage, Nova Credit, Dianrong, Funding Circle, Trusting Social and WeLab. 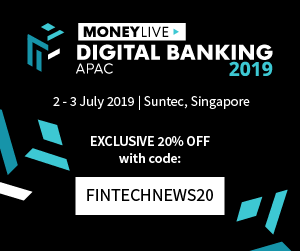 Some of the world leading savings and financial planning startups that are promoting financial inclusion include Acorns, Ellevest, Raisin and Nutmeg. And in the insurance business, the report cites startups such as BIMA, CoverHound, HealthSherpa, PolicyBazaar and Oscar. 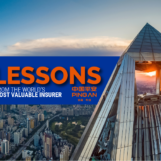 Meanwhile, companies such as China’s Ant Financial, Lufax and CreditEase operate across multiple verticals such as payments, savings and financial planning, leading, and insurance. For instance, in the past 11 years, CreditEase has grown from China’s first marketplace lending platform to a full-service fintech company with a global footprint. 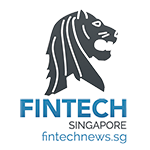 CreditEase’s Fintech Investment Fund has invested in 26 fintech companies globally in the last two years.